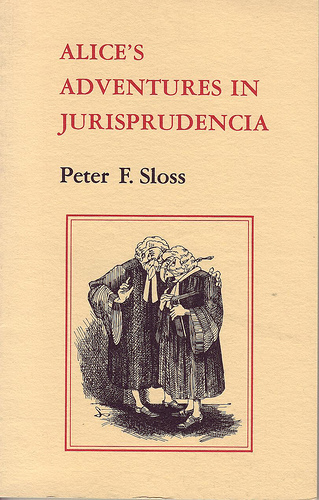 Alice’s Adventures in Jurisprudencia by Peter F. Sloss. 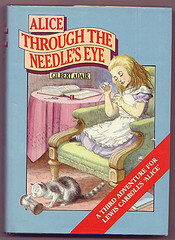 Illustrated by Sally Richardson in nice imitation of Tenniel’s style. 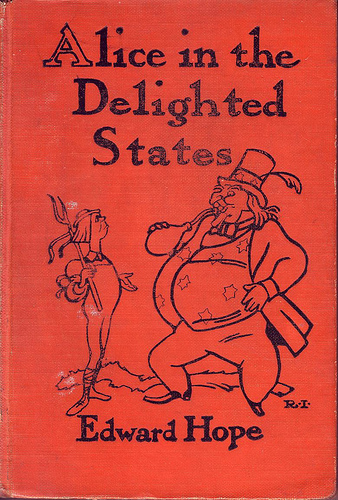 Published by Borogrove Press 1982, softback, signed by author. 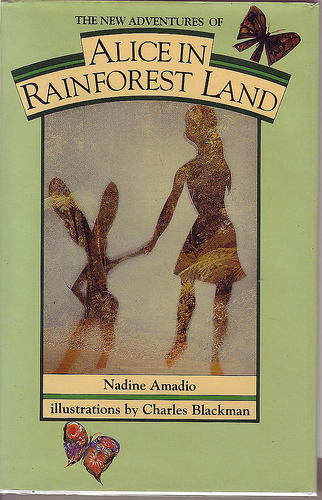 Published by PIC, 1988. 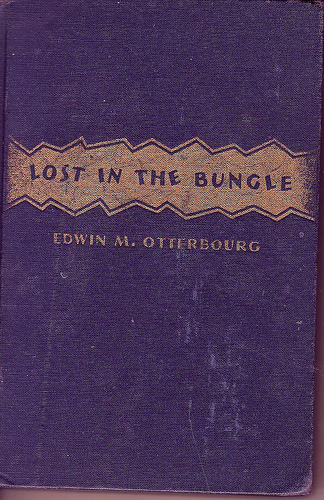 Hardback with dustjacket. 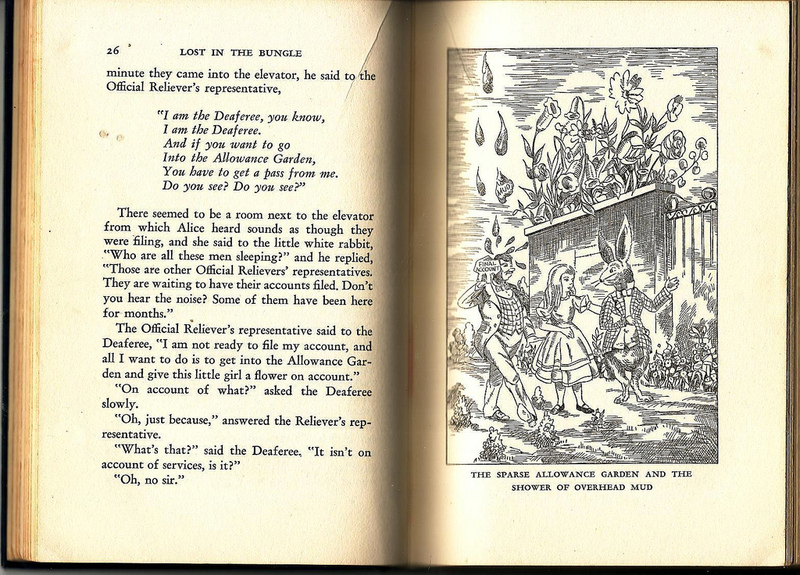 “Where to” asked the White Rabbit suspiciously. 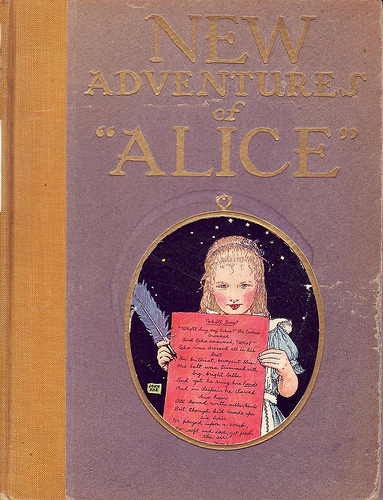 “To Australia!” said Alice triumphantly. Bought from Stella and Rose Books. 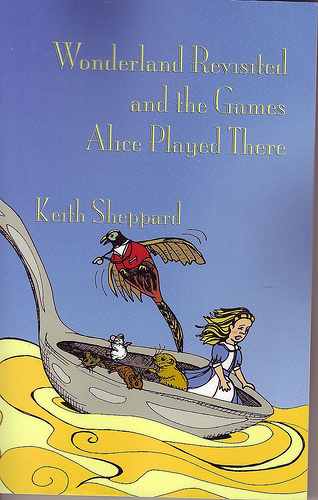 Wonderland Revisited and the Games Alice Played There by Keith Sheppard.